Artist Cory Schmitz has, just for fun, taken the idea of redesigning the Xbox "brand" and run with it. I like where he's ended up. Hey, Go Check Out The New Attract Mode, OK? 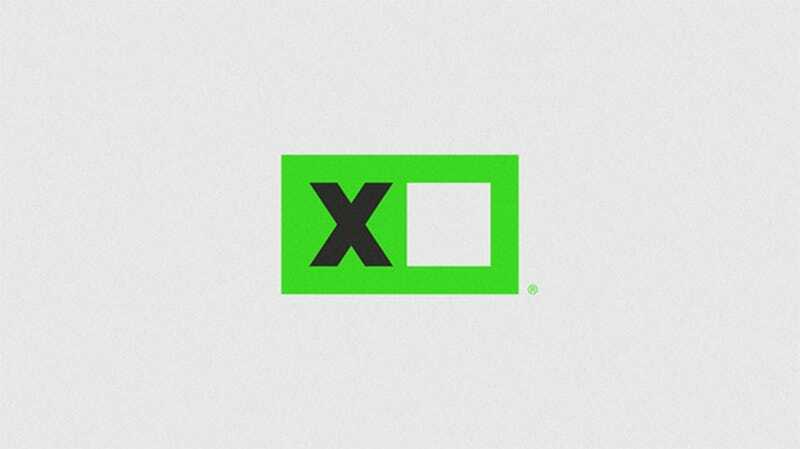 Maintaining the green and prominent "X", just about everything else we associate with the platform's marketing is gone, replaced with something far cleaner and more distinct. Just, literally, an X and a box. It's so nice it's almost too nice to expect to see on a store shelf, you know?